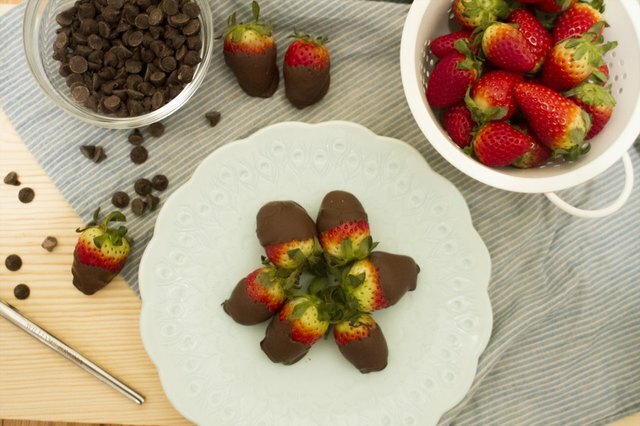 Chocolate and strawberries are always a good combination! 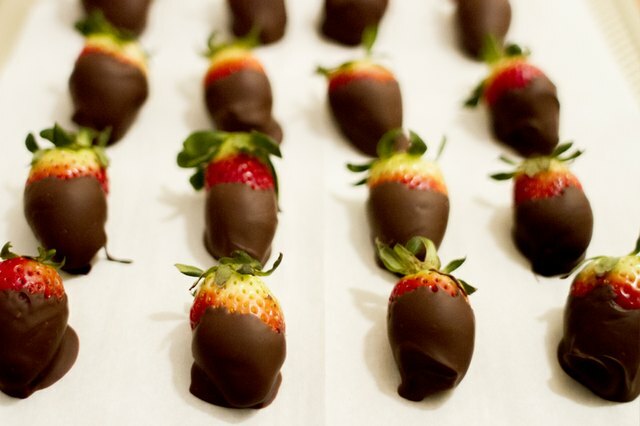 Whether it's for a special occasion, a holiday or just a night in, chocolate covered strawberries are the perfect dessert. 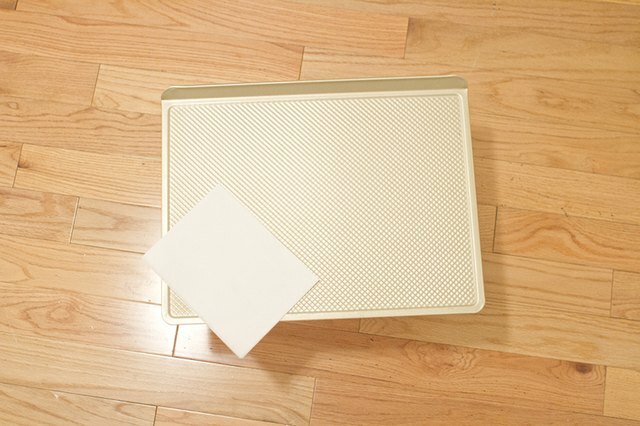 Try this easy recipe with a handful of kitchen items and ingredients, you can make a few dozen in no time. 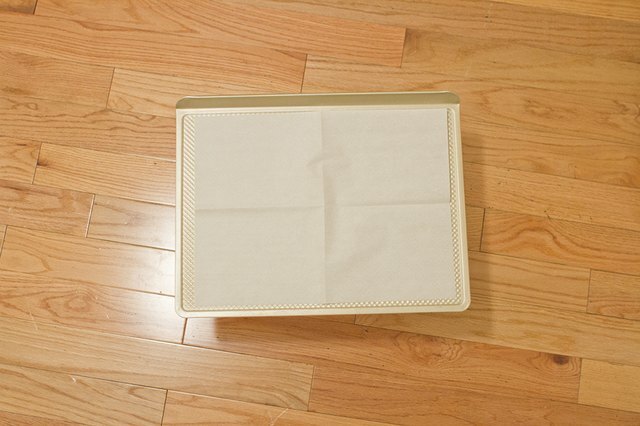 Prepare your cookie sheet by lining it with parchment paper. 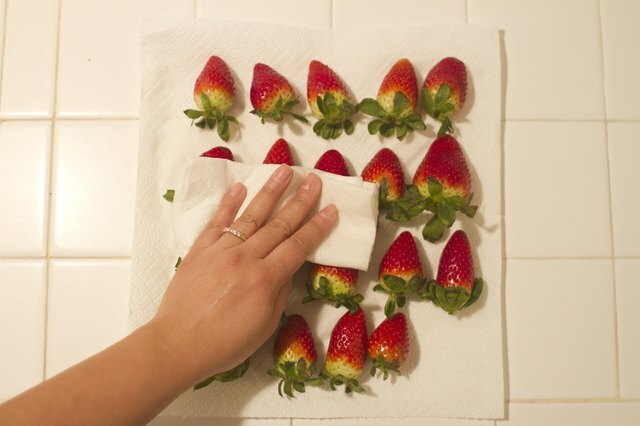 Wash your strawberries gently with water and pat dry with a paper towel. 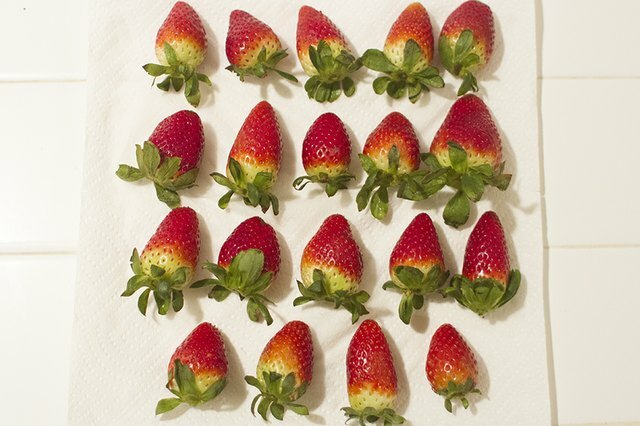 Set them aside on a clean paper towel while you prepare to melt your chocolate. 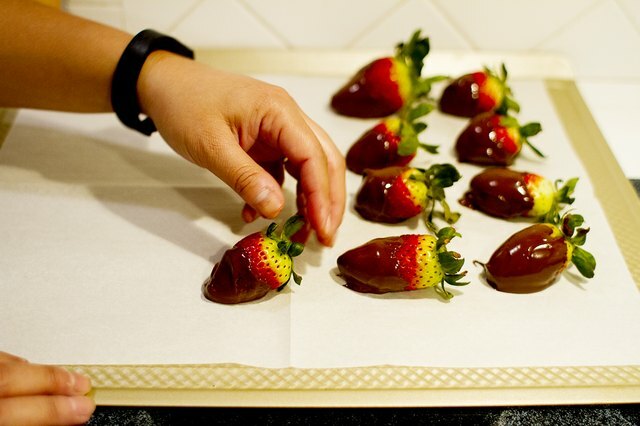 Your strawberries will work best with the melted chocolate if they are completely dry. 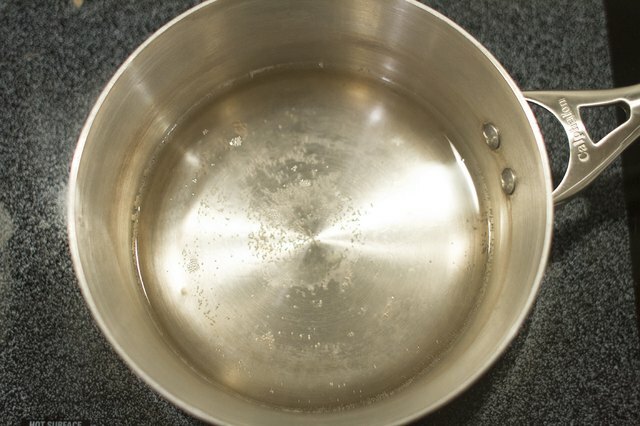 Fill your bottom pot of the double boiler halfway with water and bring water to a boil. 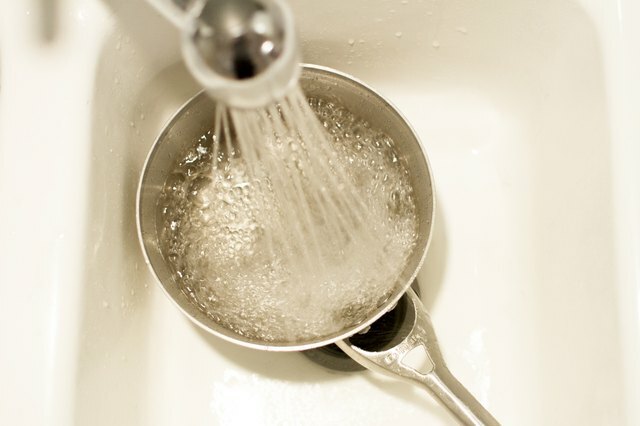 Once the water is boiling lower your heat to a medium low setting. 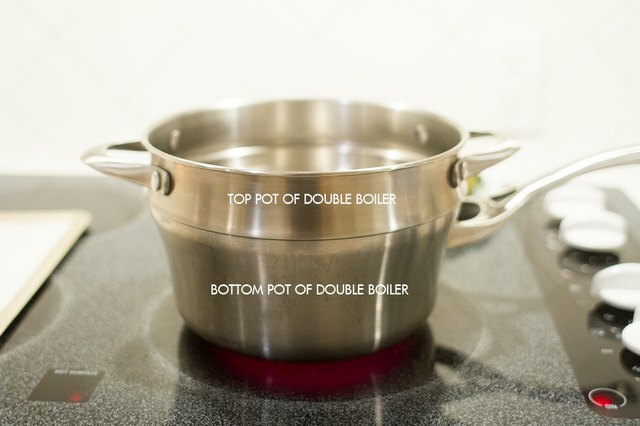 Place the top pot of your double boiler (or heat safe container) on top of the bottom pot. 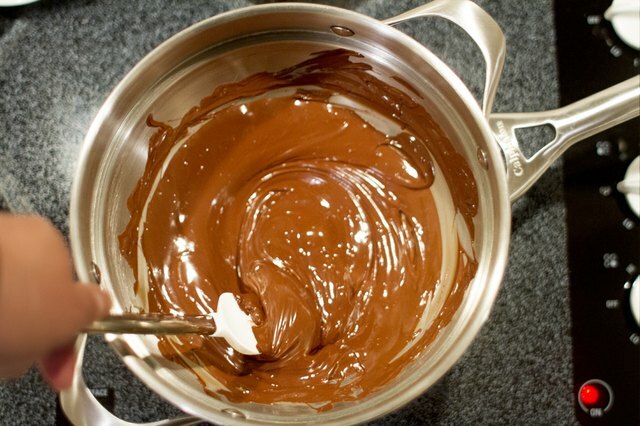 The boiling water in your bottom pot will melt your chocolate in the top pot. 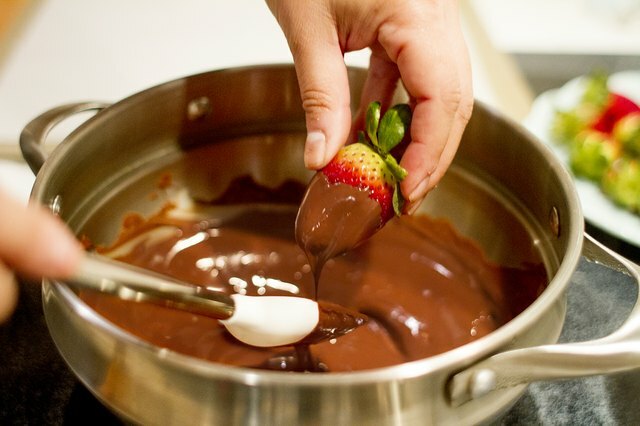 Pour your chocolate into the the top pot and start stirring your chocolate slowly with your mixing spoon. 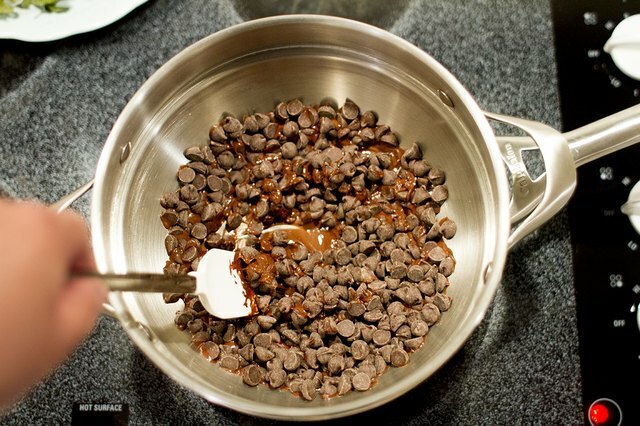 Mix the chocolate consistently to prevent it from burning. Make sure to use a heat safe spoon while melting your chocolate and do not let it sit in your top pot too long or it will burn. 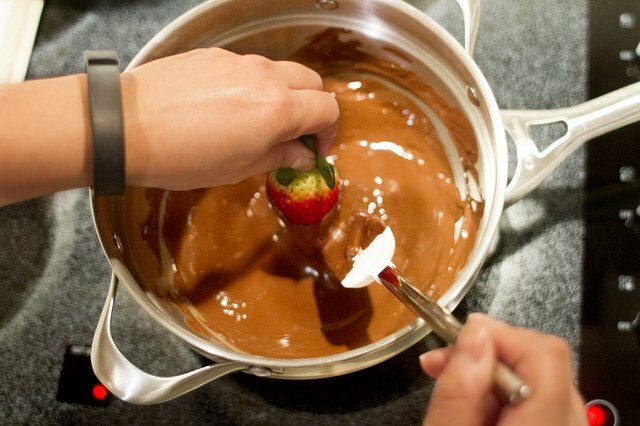 Keep flame on a medium-low setting and check your water level, it should be about half way full while you’re chocolate is melting. 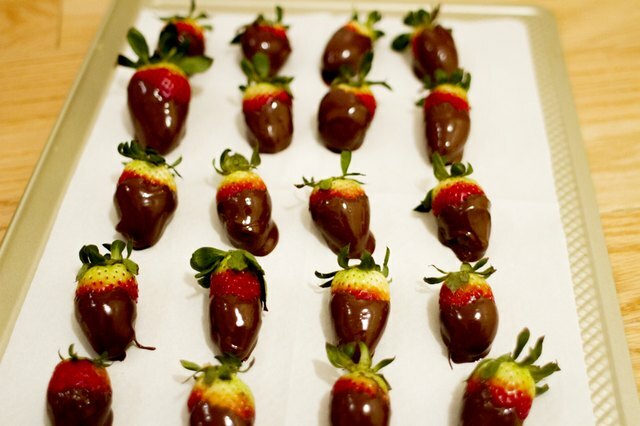 Once your chocolate is completely melted dip and twirl your strawberry ½ or ¾ of the way into the chocolate. 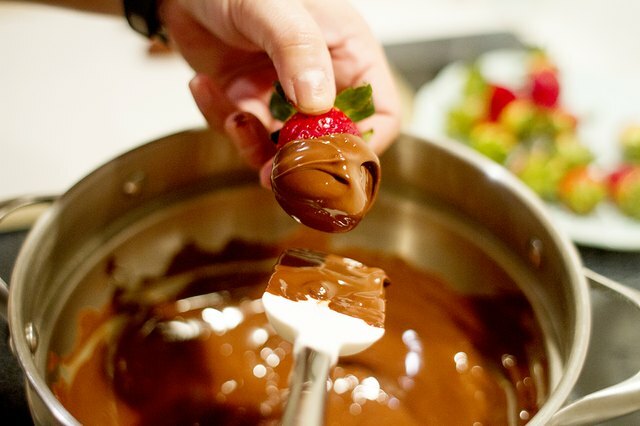 Gently shake off any excess chocolate or brush off with your mixing spoon. 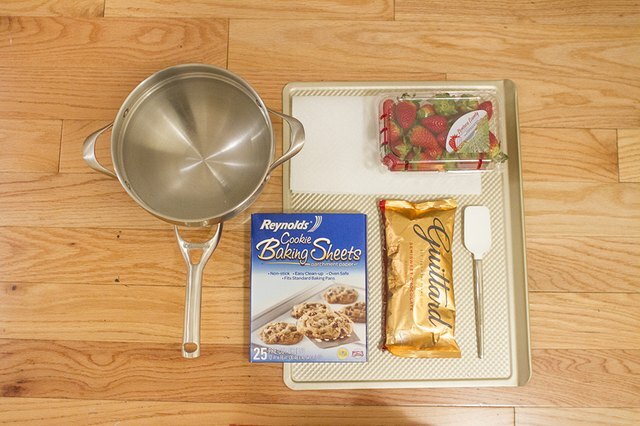 Softly place your chocolate dipped strawberry onto your prepared cookie sheet to harden. 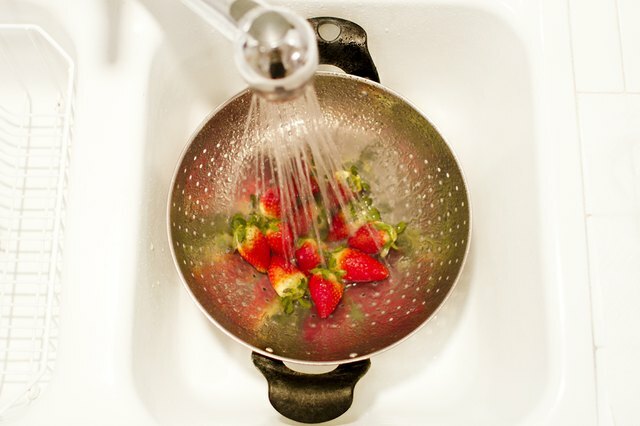 Repeat step 6 and 7 for all your strawberries. 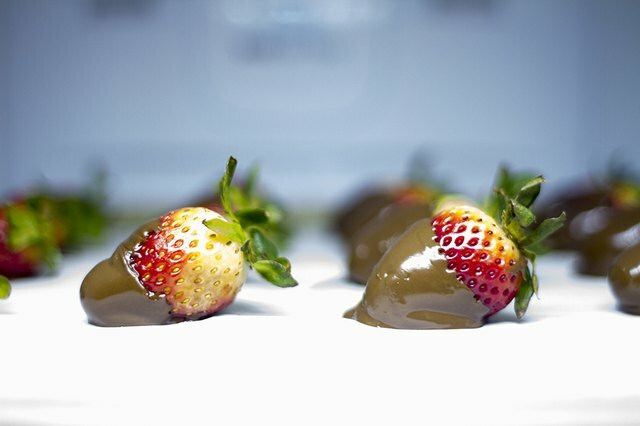 Keeping your chocolate covered strawberries on your cookie sheet, place your finished strawberries into the refrigerator for 1 to 2 hours before serving.